John Dudley Duke of Northumberland had been executed on 22 August 1553, while his five sons stayed behind to await their fate. In the autumn of 1554 the surviving four of them – John, Ambrose, Robert, and Henry – were released thanks to the efforts of their mother, who had incessantly lobbied the Spanish nobles around the recently arrived Philip of Spain. Don Diego de Acevedo was having an eye on the brothers, in fulfilment of their mother’s last wish: ‟as he hath in my lifetime showed himself like a father and brother to my sons, so I shall require him no less to do when I am gone.“3 Likewise, the Duchess of Alba – spouse of the famed general – was asked ‟to continue a good lady to all [my] children as she hath begun“ (she was to have a green parrot for her kindness). For that Sir Richard Southwell doth intend to go out of this town toward Friday next, I thought it good to advertise you of it afore his departure, for that he having so great an account to make about his office, it were not fit he should so lightily depart, nor yet to make his deputy to answer for his doings, for it is no small charge that he had under his hands all this while. Wherefore, if it be the Queen’s Majesty’s pleasure, I shall enjoy the office. I would be loath to enter so early unto it as that peradventure hereafter to be called to rehearsal for any part of his doings. Lord Robert himself had not seen his wife (who was now living near Oxford) for almost a year. The queen had granted him a mansion at Kew in 1558, but she obviously did not want to see Amy Dudley at court or anywhere near it, nor would she look favourably on any visits he made to her.16 After her death at the foot of a flight of stairs on 8 September 1560, a hostile commentator wrote: ‟And her death he mourneth, leaveth the court, lieth at Kew whither the lords resorted to him to comfort him. Himself, all his friends, many of the Lords and gentlemen, and his family be all in black, and weep dolorously, great hypocrisy used.“ Never having seen Lord Robert by his own description, this writer was obviously not a visitor at Kew himself.17 The house also served happier purposes: A month after Lady Amy’s death Mary Sidney gave birth to her daughter Elizabeth there, an event greatly anticipated by her brother Robert.18 Having no children of his own, he had grown fond of his little nephew Philip Sidney while the boy’s parents resided in Ireland. When Philip was about six he gave him a crimson velvet cap with a silver hatband and feather19 – an early token of a very special uncle-nephew relationship. My good brother, after my heartiest commendations and thanks for your gentle letter, I assure you I was sorry that I could not see you at my departing, as you were, but I trust that we shall both meet fully merrily when our quartans be gone, whereof I would be glad to hear you were delivered though mine remain still in me, good brother. I hear God increased you with honour since my departure. I pray let me desire you to be thankful unto him that showeth himself so gracious unto you. I am bold to write this because I know honour doth rather blind the eye than clear it. If it lay in the power of so unable creatures to yield you what our will would, you should feel the fruits of our wishes, as well as the continual offerings of our hearty prayers. We two here, your poor thralls, your ursus major and minor tied to your stake, shall for ever remain in the bond-chain of dutiful servitude, fastened above all others by benefits past, and daily goodness continually showed … Now if it please Your sweet Majesty that I may return to my wonted manner, your old ôô are in your old ill lodging here. Thus, within a few years Elizabeth lost the three Dudleys who for three decades had been central to her court: Mary Sidney (the queen being still very fond of her) left in 1579, apparently disgusted by Elizabeth’s fuss over her brother’s marriage,45 while the death of Leicester left a void never to be filled in Elizabeth’s heart. His youngest sister Katherine Hastings became a widow in 1595. Her slightly suspect husband – whom she had deeply loved – being gone, she suddenly found herself one of the queen’s best friends and remained so for the rest of the reign. She died in 1620, in her late seventies. 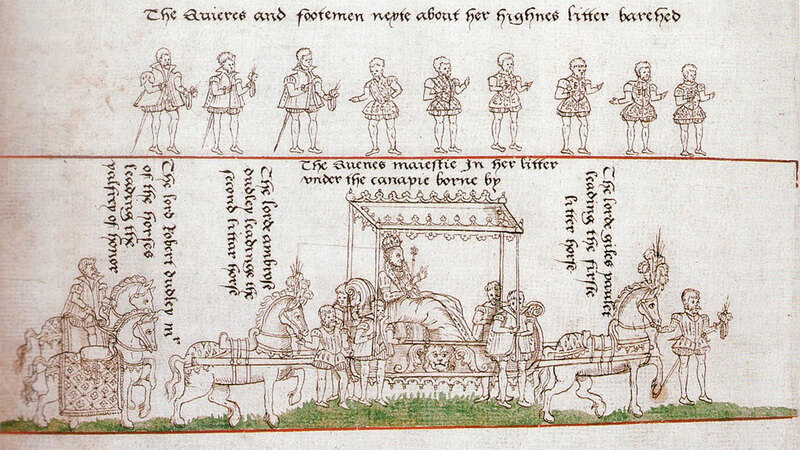 Manuscripts of The Marquess of Bath, Volume V: Talbot, Dudley and Devereux Papers 1533–1659. (1980) Historical Manuscripts Commission. HMSO. Adams, Simon (2004a): ‟Dudley, Ambrose, earl of Warwick (c.1530–1590)“. Oxford Dictionary of National Biography. Oxford University Press. Adams, Simon (2004b): ‟Dudley, Anne, countess of Warwick (1548/9–1604)“. Oxford Dictionary of National Biography. Oxford University Press. 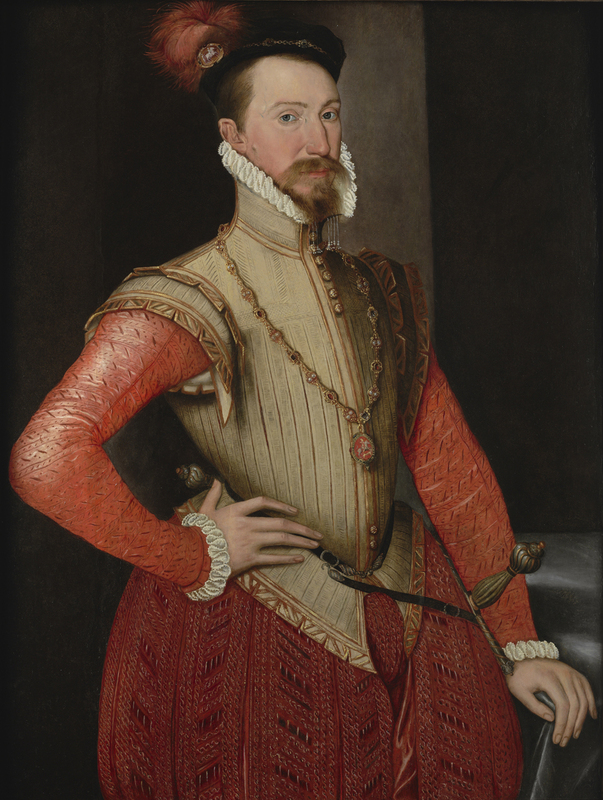 Adams, Simon (2004c): ‟Dudley, Robert, earl of Leicester (1532/3–1588)“. Oxford Dictionary of National Biography. Oxford University Press. Adams, Simon (2004d): ‟Sidney, Mary, Lady Sidney (1530×35–1586)“. Oxford Dictionary of National Biography. Oxford University Press. Adams, Simon, Archer, Ian, Bernard, G. W. (eds.) (2003): ‟A ‘Journall’ of Matters of State happened from time to time as well within and without the Realme from and before the Death of King Edw. the 6th untill the Yere 1562“ in: Ian Archer (ed. ): Religion, Politics, and Society in Sixteenth-Century England. Cambridge University Press. Collins, Arthur (ed.) (1746): Letters and Memorials of State. Volume I. T. Osborne. 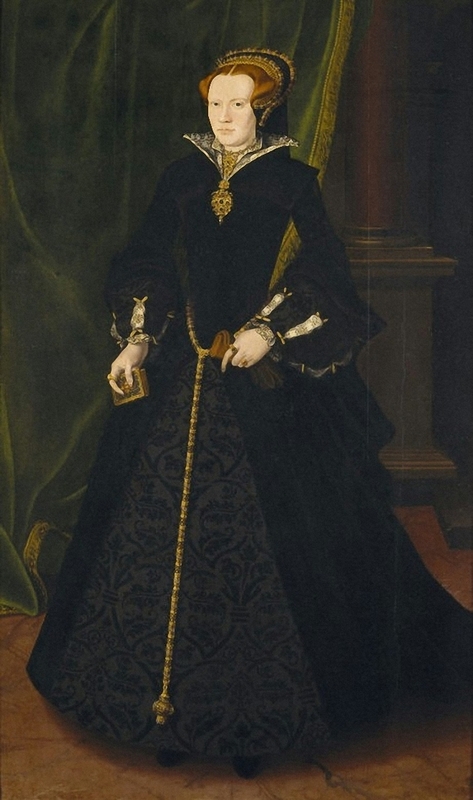 Cross, Claire (2004): ‟Hastings, Katherine, countess of Huntingdon (c.1538–1620)“. Oxford Dictionary of National Biography. Oxford University Press. Hogge, Alice (2005): God’s Secret Agents: Queen Elizabeth’s Forbidden Priests and the Hatching of the Gunpowder Plot. Harper Collins. Kendall, Alan (1980): Robert Dudley Earl of Leicester. Cassell. Read, Conyers (1936): ‟A Letter from Robert, Earl of Leicester, to a Lady“. The Huntington Library Bulletin. No. 9. April 1936. Stewart, Alan (2000): Philip Sidney: A Double Life. Chatto & Windus. This entry was posted in Ambrose Dudley, Elizabeth I, family & marriage, Jane Dudley, letters, Robert Dudley and tagged Earl of Pembroke, Katherine Hastings, Mary Dudley, Philip Sidney. Bookmark the permalink. their marriage was in crisis.